Get more for your money at the smoke-free Quality Inn and Conference Center hotel in Brattleboro, VT near Green Mountains. We are located off Interstate 91 near Bromley Mountain, Magic Mountain, Fort Dummer State park, Brattleboro College and more. 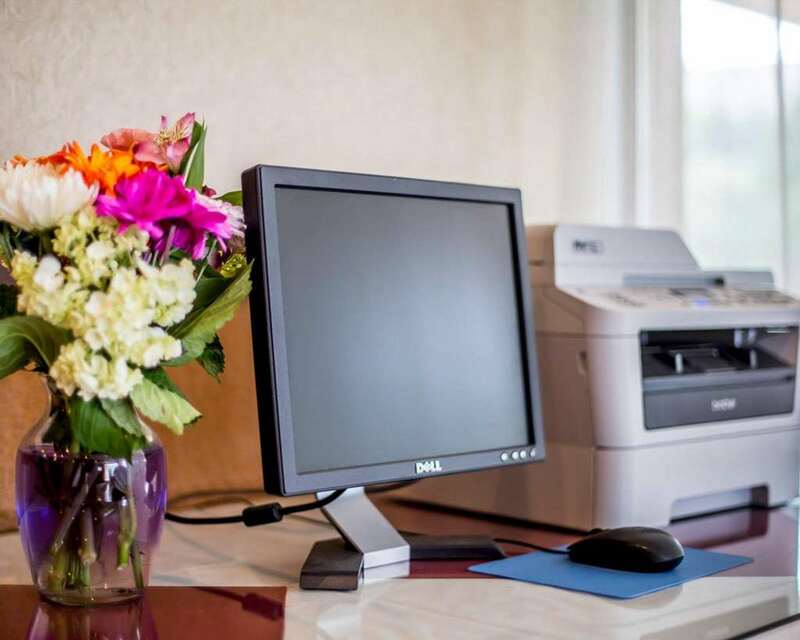 Get more value with amenities like free breakfast, free WiFi, an on-site restaurant, an indoor heated pool and guest laundry facilities. Rooms include a TV, refrigerator, coffee maker, hair dryer, iron and ironing board. Select rooms have microwaves and sofa sleepers. Also, earn rewards including free nights and gift cards with our Choice Privileges Rewards program.